After many years of rumours and a few false starts, Amazon finally launched its full marketplace in Australia in late 2017. People selling through one of Amazon’s global marketplaces would have been quite disappointed that FBA was not part of the initial launch, but the great news is that FBA is now live and ready for your stock. So, what is FBA and why is it so important? FBA is an abbreviation for Fulfillment by Amazon (FBA). 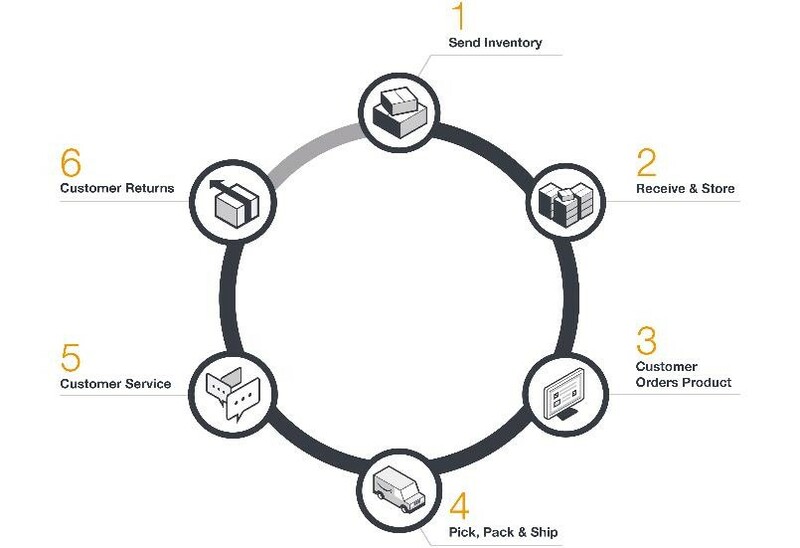 This is a service where Amazon takes care of warehousing your inventory at their fulfillment centres and will pick, pack and send orders to your customers as they come in. They’ll even handle returns and some of your customer service. FBA is a great service that takes away the stress of finding your own warehousing options and you’re partnering with a reliable brand with a great reputation. This is particularly beneficial for sole traders and for people selling from international locations. By Amazon handling your orders, you’ll save loads of time so you can focus on running all the other elements of your business. Sellers who use FBA can offer fast and free shipping to their customers, which opens up the door to targeting Amazon Prime members. Amazon Prime is a monthly subscription service where some of the benefits include free same-day or two-day shipping. Amazon customers can filter by Amazon Prime partners, so sellers are really giving themselves the best chance of winning the buy box when participating in Prime. More information on Amazon Australia can be found on their website. What’s next for Amazon Australia? Where there’s FBA, there’s usually Amazon Prime. So that could be the next service to launch in Australia! WorldFirst can open local currency receiving accounts for the countries you’re selling in. These accounts can be added to Amazon Seller Central and means you’ll be able to receive better exchange rates when repatriating your international Amazon sales revenue, pay suppliers directly from your account and make transfers at times that suit you.